When the victim wakes on the frosted grass, the only thing she can remember is the blood-thirsty cult offering her as a sacrifice to their demon god. She has no identity, no past, and seemingly no future as her swollen eyes slide shut for what she hopes is the last time. A handsome elf rescues her, bringing her from the brink of death into a life she never could have imagined. 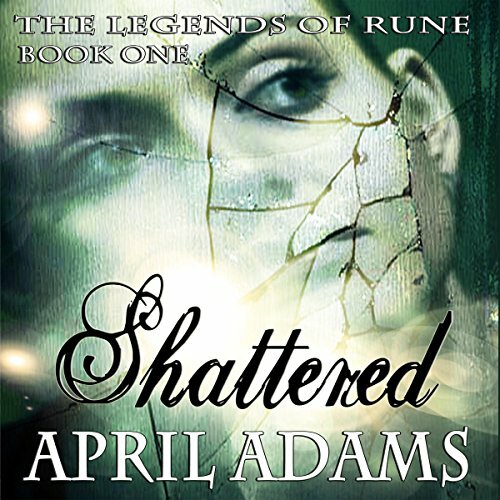 The first book in The Legends of Rune series, Shattered is a dark adult fantasy/romance unlike any other.